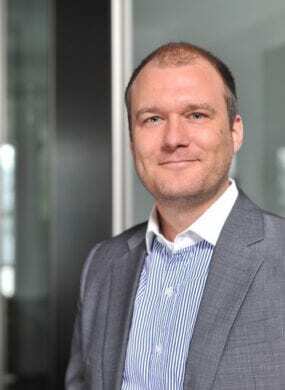 Jan Zellmann is the CFO of Evergreen Labs, a social and environmental impact investment company and Evergreen Social Ventures, a social and environmental project development company, based in Vietnam. Activities are centered around closing existing funding gaps and providing support services to small enterprises in various sectors, including agriculture, waste management and tourism. Prior to co-founding Evergreen, he worked in Hang Kong, Germany and London in investment banking / M&A (IMAP M&A Consultants, Equity Gate), Transaction Services (Deloitte) and Debt Capital Markets (Commerzbank).